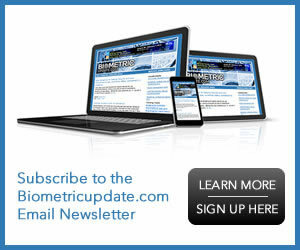 Daily biometrics news and exclusive features about biometrics companies. Biometric Update offers exclusive features and in-depth interviews with executives in the biometrics industry. Biometric Update Guest Posts features industry experts discussing their unique perspectives on products, services and the future of biometrics. The campaign calls for the recognition of September 16 as International Identity Day in tribute to UN Sustainable Development Goal 16.9 which calls for legal identity for all by 2030. 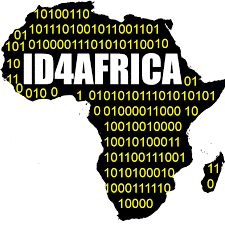 The purpose of this day is to raise awareness about the important role identity plays in empowering individuals to exercise their rights and responsibilities fairly and equitably in a modern society. Biometric Update is proud to be a Coalition Partner.